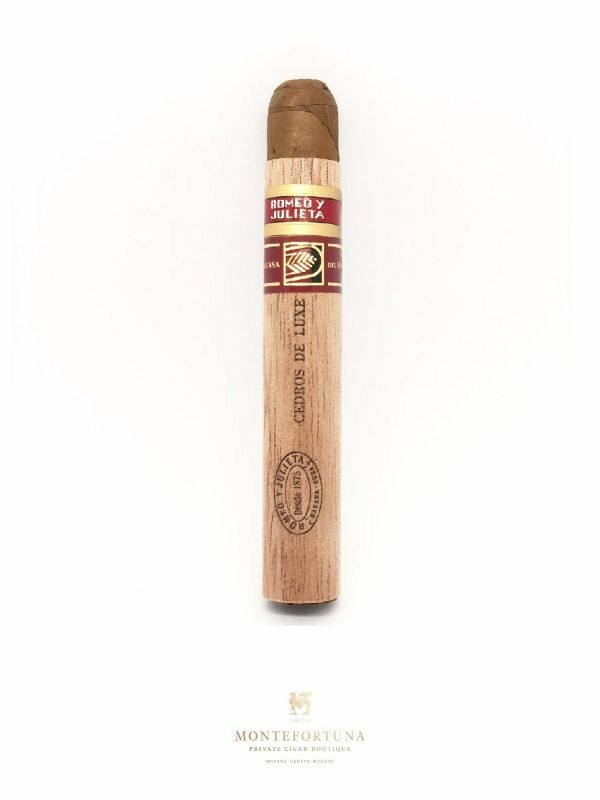 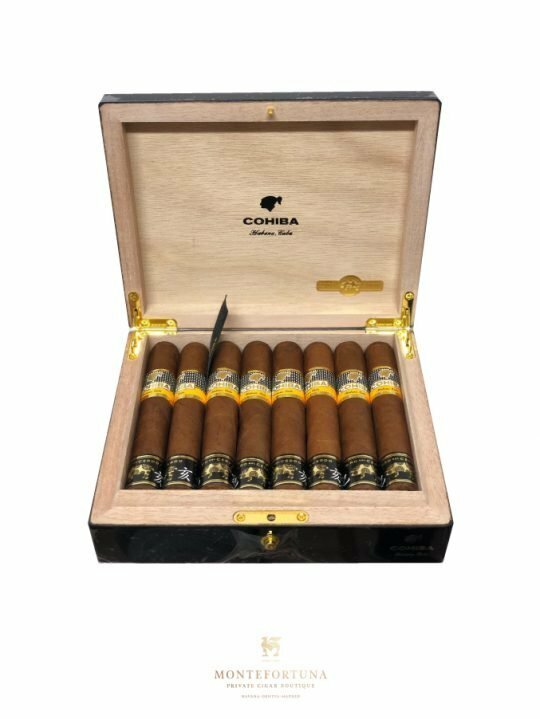 The Cohiba 8+8 Robustos Year of the Pig is a very limited production. 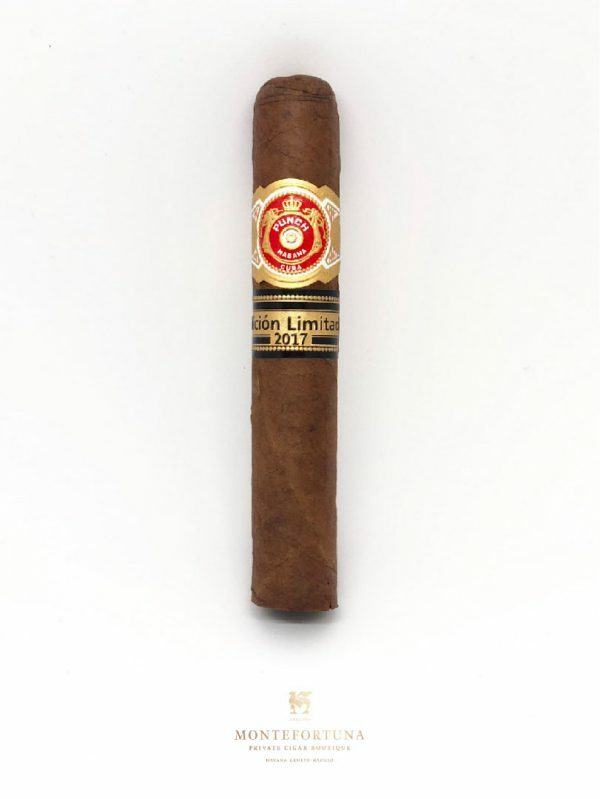 It is a commemorative edition for the Chinese year of the pig. 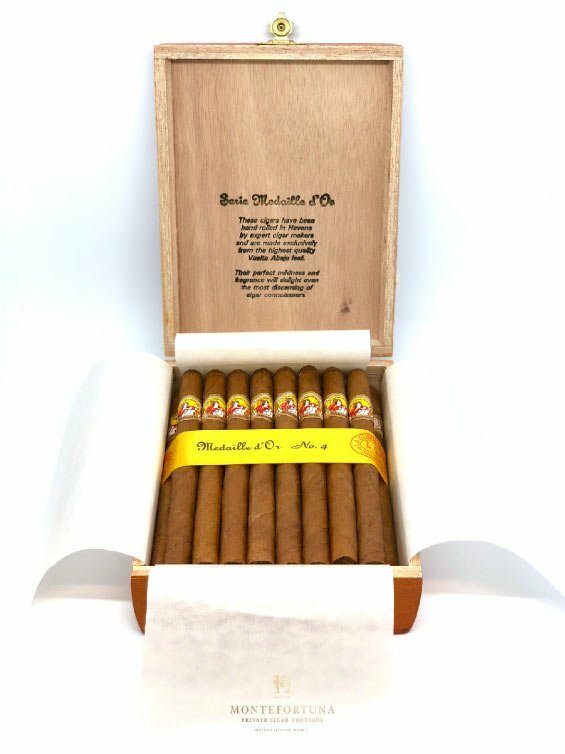 Every box is numbered from 1 to 3000. 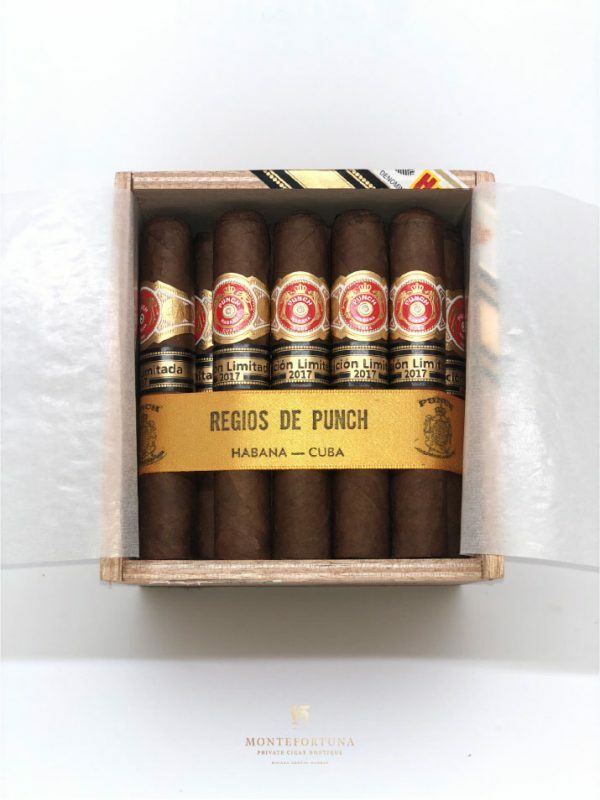 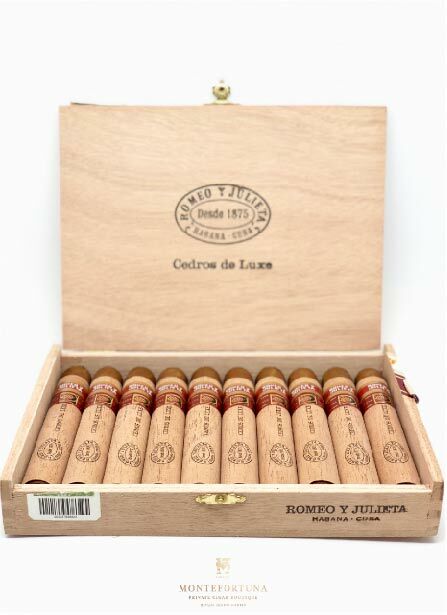 A 16 (8+8) Robustos selection within one of the best cedar boxes we have ever seen. 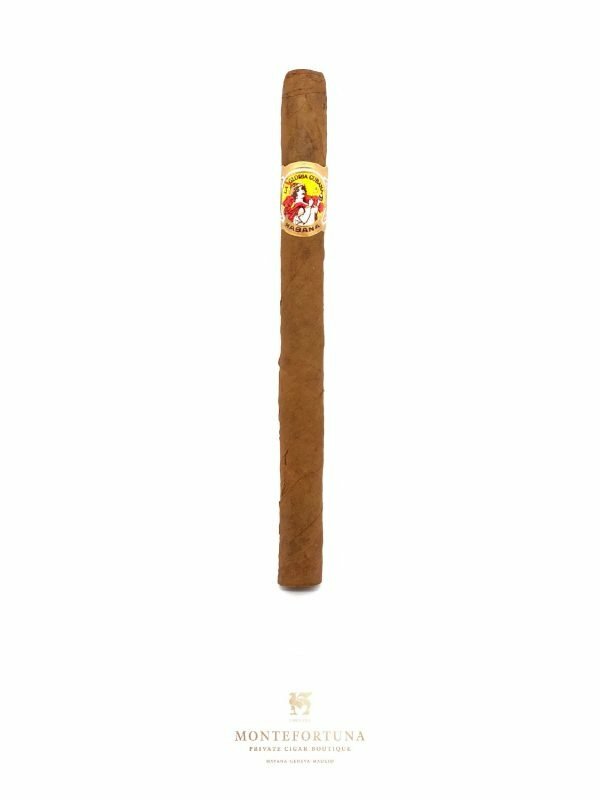 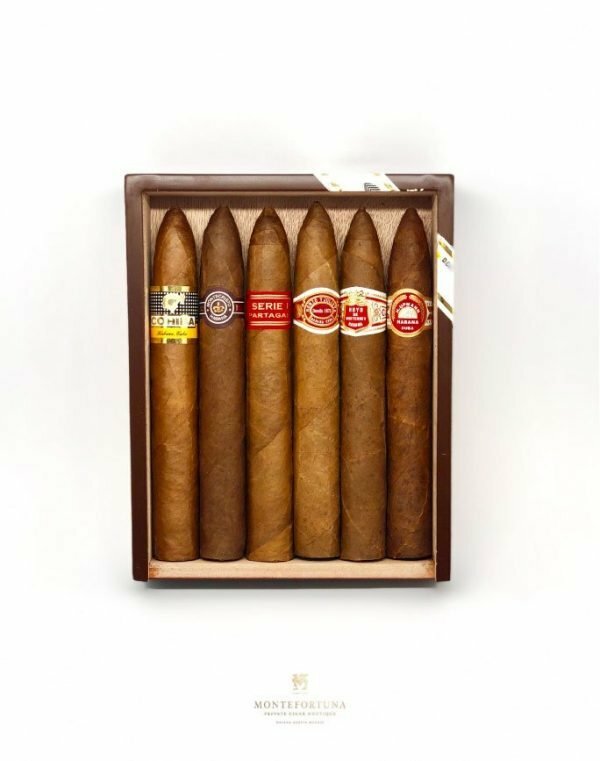 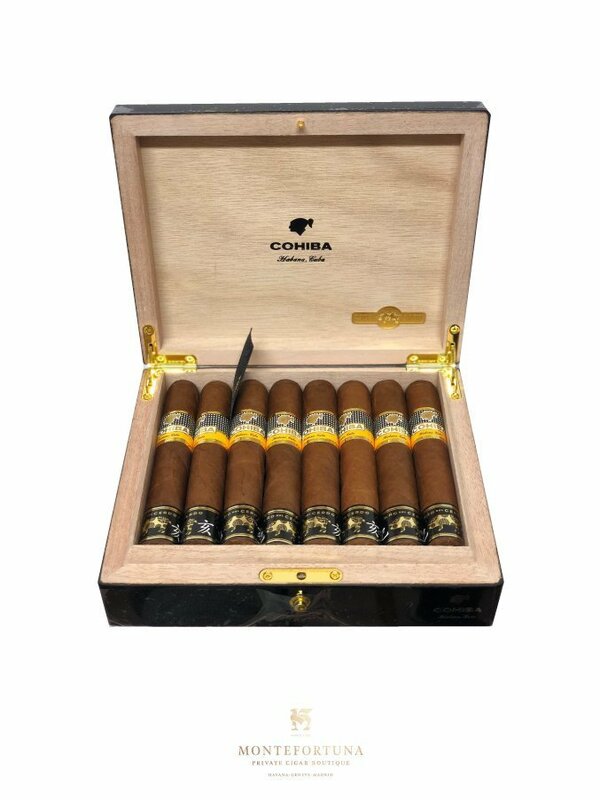 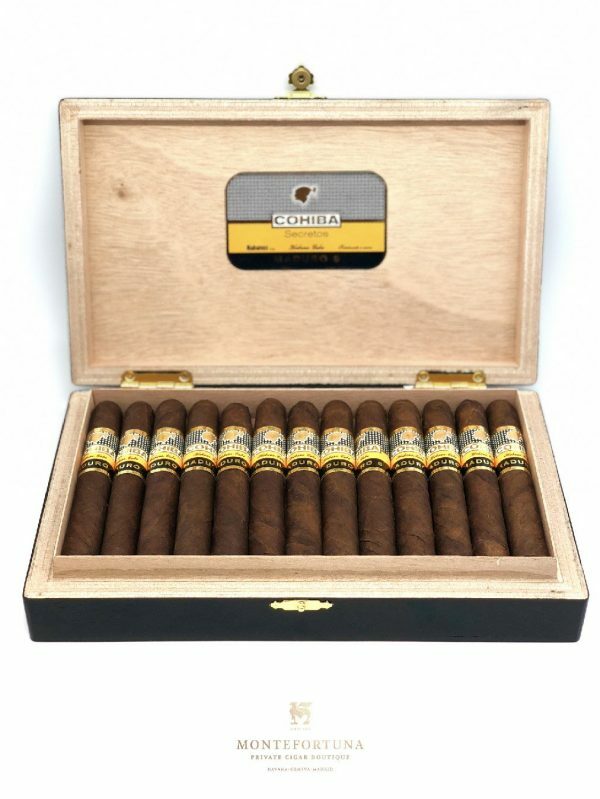 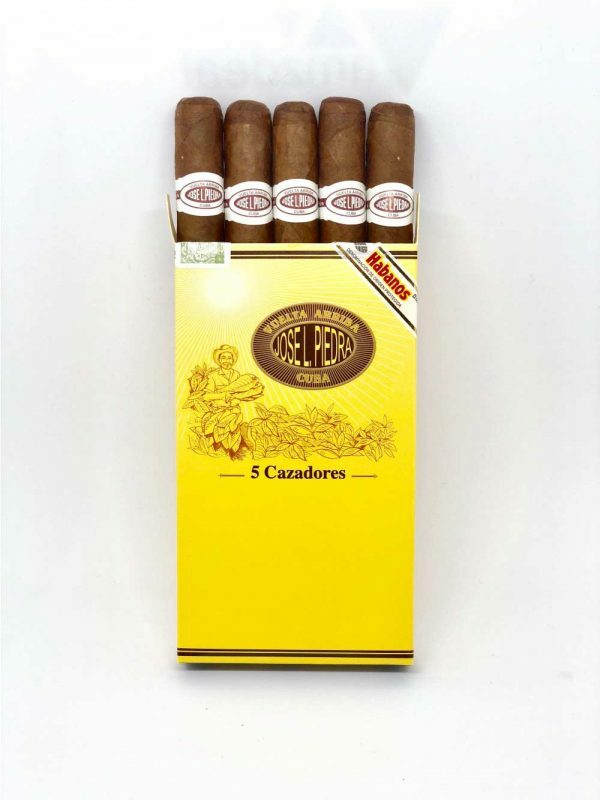 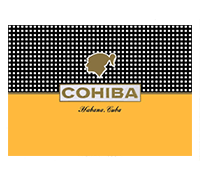 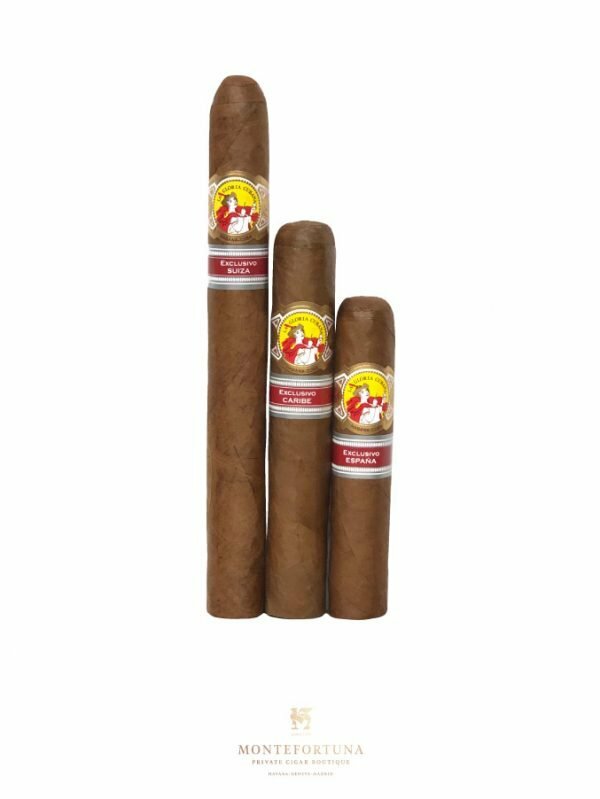 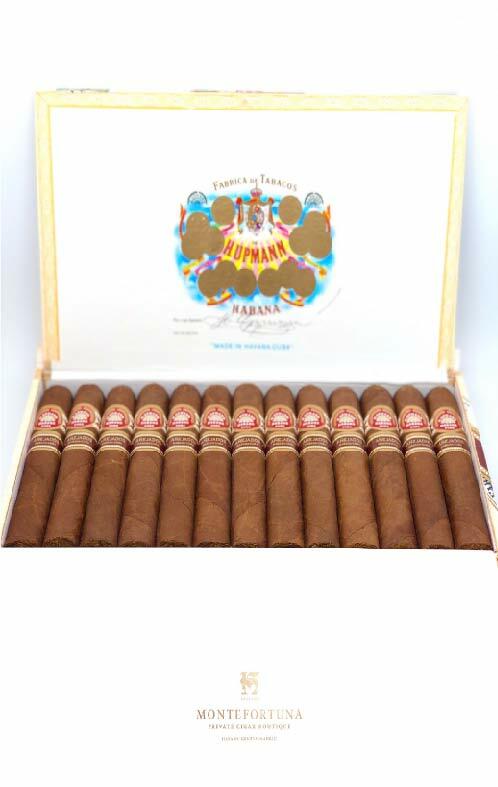 You may buy Cohiba 8+8 Robustos Año del Cerdo at Montefortuna Cigars.